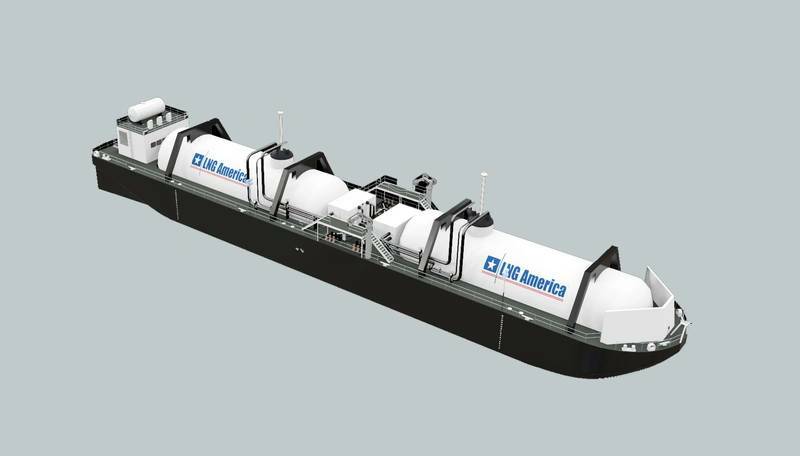 LNG America announced it has entered an agreement with Buffalo Marine Service, Inc. (Buffalo Marine) to cooperate on the design of an LNG bunker fuel network for the U. S. Gulf Coast region. LNG America is developing a hub-and-spoke delivery system for LNG as fuel for the marine market and other high horsepower applications. Ultimately, LNG America will establish delivery infrastructure for the delivery of LNG as fuel in major U.S. ports. Bunkering company Buffalo Marine presently has more than 50 vessels dedicated to bunkering in the Gulf of Mexico region. 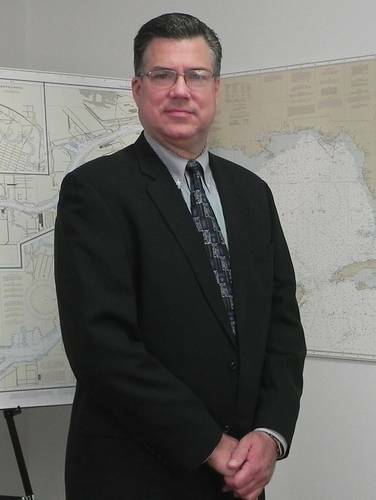 According to the companies, the agreement will incorporate Buffalo Marine’s logistical, commercial and administrative expertise regarding bunkering operations with LNG America’s experience with LNG as fuel for high horsepower applications; understanding of the emerging demand for LNG as a bunker fuel and overall business-development efforts related to LNG bunkering.